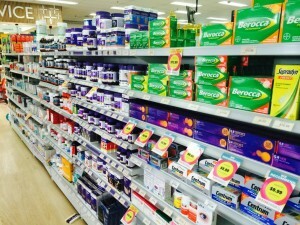 Pharmacies require a hugely tailored shelving solution when it comes to organising and displaying their stocks. 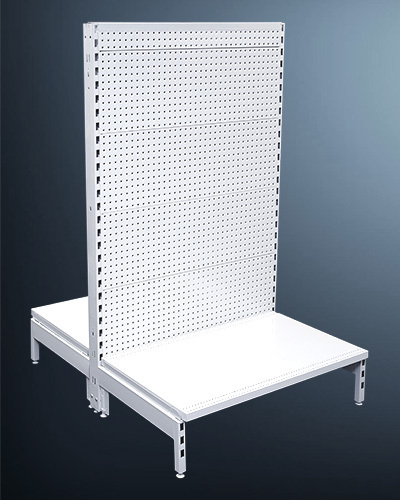 From functional, accessible shelving for your floor stock, to secure behind the counter shelves for your medication, all pharmacy shelving is different. 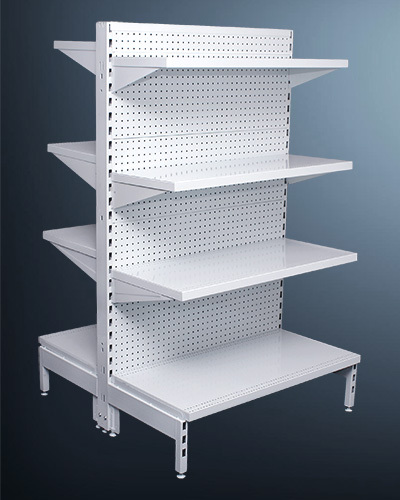 For the best shelves for your pharmacy, shop online at Shopfittings Australia; browse our extensive range of pharmacy shelving delivered right across Australia! 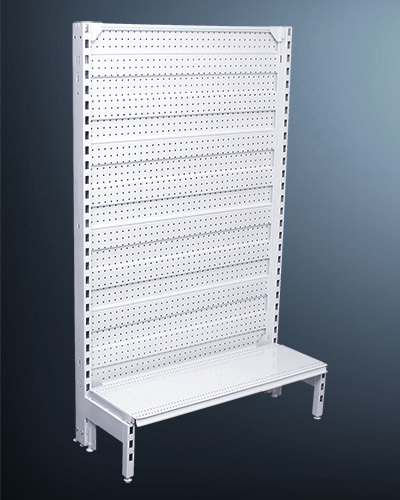 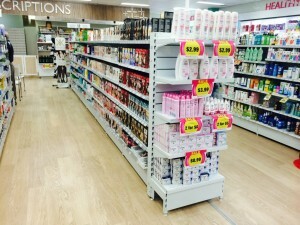 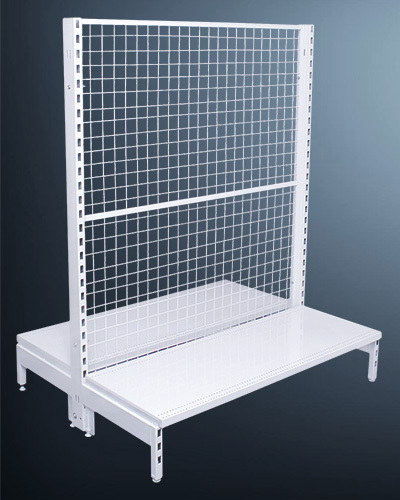 We supply the best quality metal gondola shelving systems to pharmacies across Australia, meaning you can configure your shelves to best suit your business. 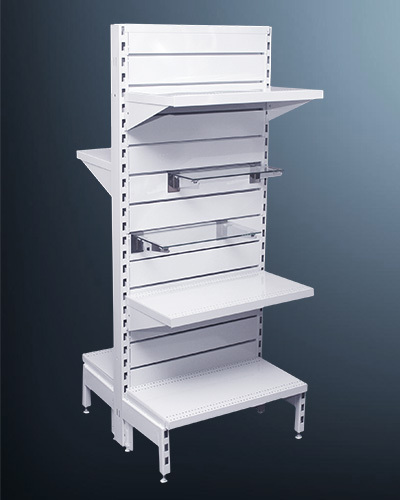 Make your pharmacy functional, organised, and accessible for both staff and customers alike with these quality shelving options. 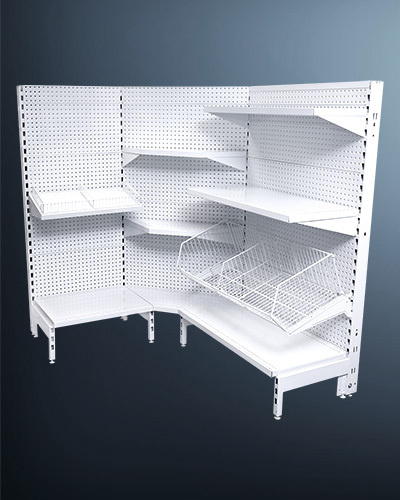 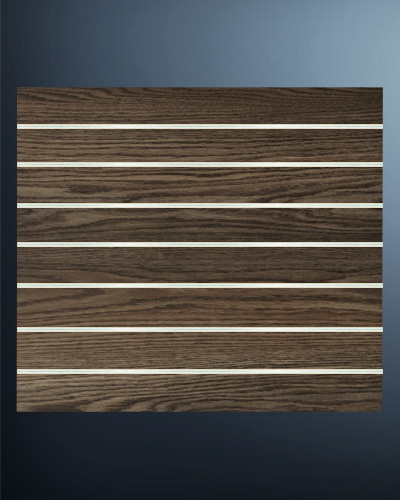 Contact Shopfittings Australia on (02) 8783 5647 for more information or advice on the most suitable pharmacy shelves for your needs.